Tom's piano movers. 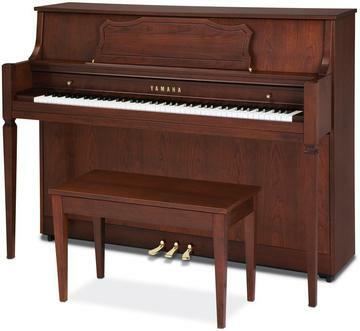 com is a full custom piano moving and storage company. Our office and field personnel have over 20 years of experience in the National moving industry specializing in various moves from Fine Art relocation cross-country to local custom moves within Los Angeles, CA area. At Tom's piano movers. com we maintain a system wide commitment to delivering the highest quality service to you. We provide ourselves on providing the most comprehensive and innovative relocation and storage services. When the moving day arrives and it's all happening in front of you, things can start to feel overwhelming. It's understandable; your private items are out of your house and on the truck, you are leaving your home and neighborhood...it can feel like everything is out of your control. But don't worry, with Tom's Piano Movers on board, you will feel relax and you may even enjoy the move! At times customers don't know what to expect from a moving company. 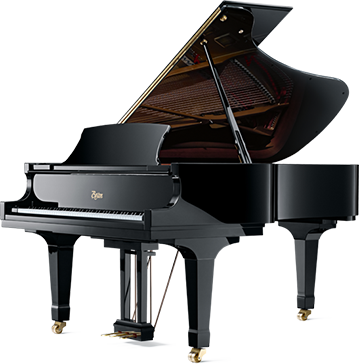 Here is a list of what Tom's piano movers.com considers the customer's "bill of rights" - all the services a customer deserves and should look for from his mover. A uniformed moving crew that is trained, courteous, motivated and experienced. The California Moving Services.com moving team should be an organized group who work methodically and efficiently. Your goods should be perfectly wrapped and moved in an organized manner into the truck, with nothing left unwatched in the process. Prompt, courteous post-move services, especially on Long distance relocation. The customer should expect a phone call after the move to verify that it was completed to his or her satisfaction. If any damage has occurred, the mover must respond in a professional manner. Moving is probably one of the most stressful times in a persons life. We at Tom's piano movers. com guarantee that if a problem does arise then we will be there for you to find solutions to those problems. It is in our best interest to solve these problems as soon as they arise.